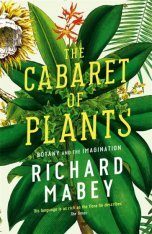 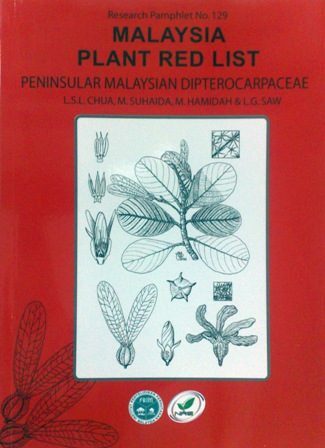 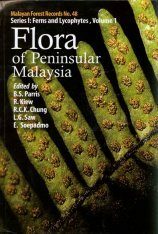 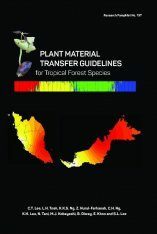 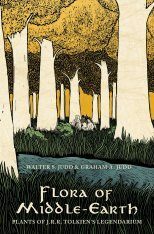 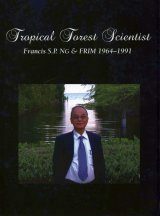 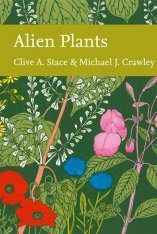 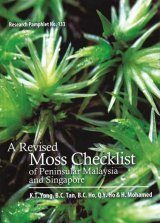 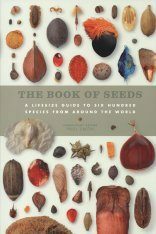 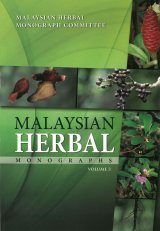 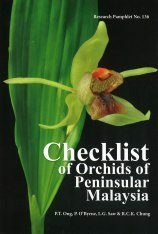 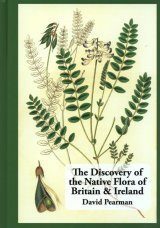 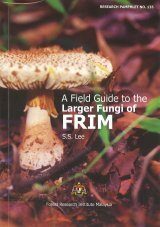 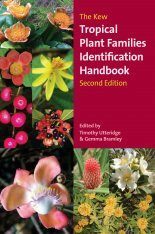 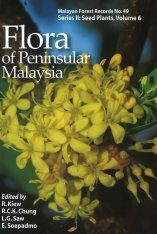 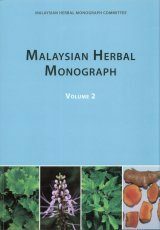 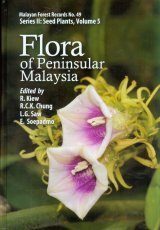 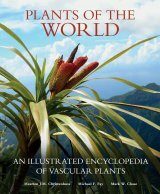 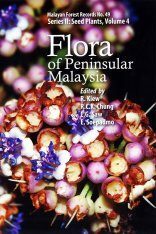 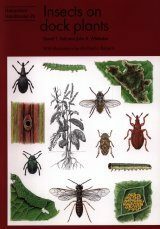 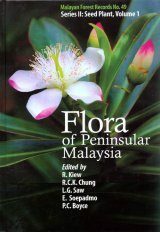 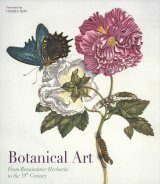 This publication is Malaysia's first attempt to list indigenous plants into the national Red List. 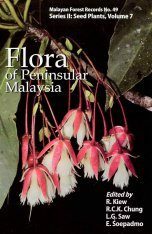 This output is one of the many envisaged for the work on threat assessment of native plants of Malaysia which will accomplish Target 2 of Malaysia's National Strategy for Plant Conservation. Target 2 aims to have a preliminary assessment of the conservation status of all known plant species of the nation.